has been dedicated to teaching painting and drawing art classes with children, teens and adults in Seattle. 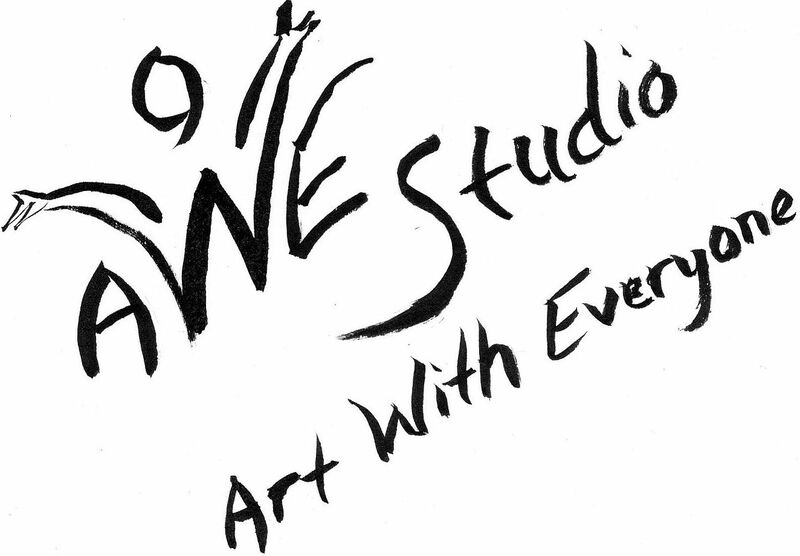 Janet's new videos teaching online art classes bring ArtWithEveryone worldwide! Janet's mission has always been to create ArtWithEveryone. Janet's new online art classes will benefit everyone teaching art in public or private schools, homeschooling and all art enthusiasts.